Kris Versteeg is skating in Bryan Bickell's spot on #Blackhawks ' second line. 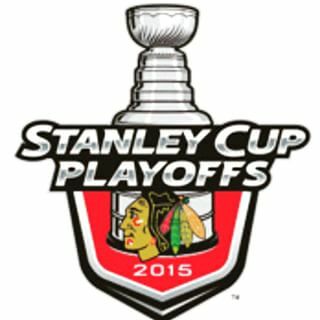 #Blackhawks lines: Saad-Toews-Kane, Versteeg-Richards-Hossa, Sharp-Vermette-Teravainen, Desjardins-Kruger-Shaw. Bickell is not on the ice. 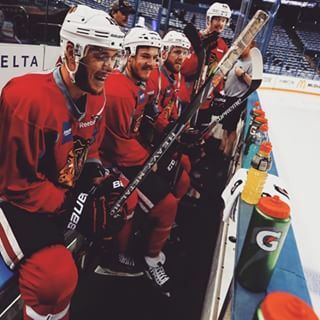 #Blackhawks lines in Bickell's absence: 20-19-88, 23-91-81, 10-80-86, 11-16-65. 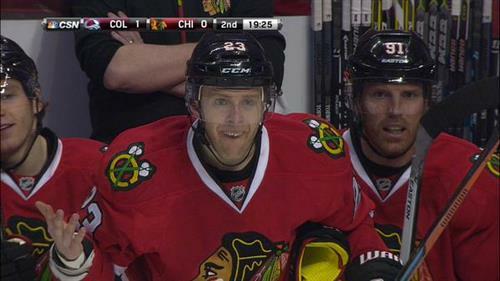 Versteeg gets an unforeseen opportunity to play just after his wife had their first child? He is so scoring tonight for the #Blackhawks . Kris Versteeg is on the second line during the #Blackhawks line rushes. Have fun @SarahSpain ! Go #Blackhawks ! 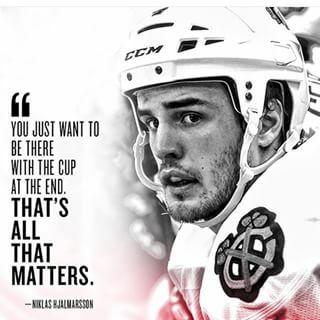 #OneGoal !! 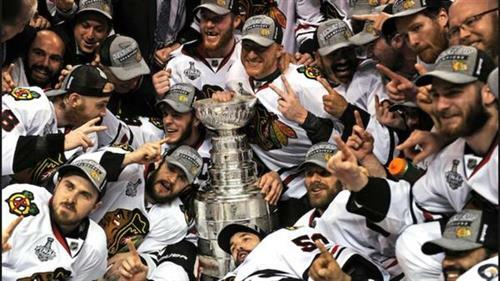 #BecauseItsTheCup ! 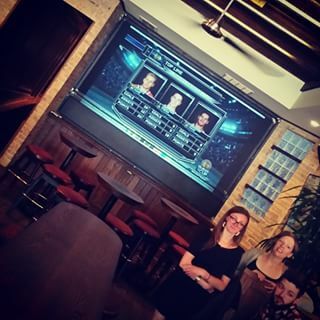 #StanleyCupFinal ! How's the stadium? Lots of #Blackhawk fans?! Kris Versteeg is on the second line during the #Blackhawks warmup line rushes. 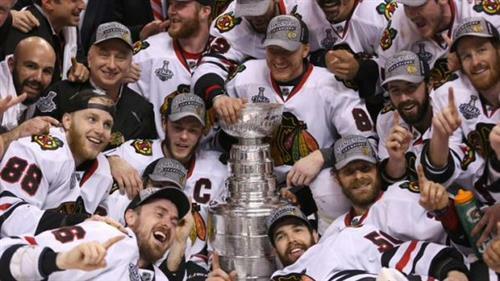 Last time the #StanleyCup was skated on Chicago ice, I was there. I won't be there when it happens this time. #Blackhawks in six. Game 1. Let's do this! 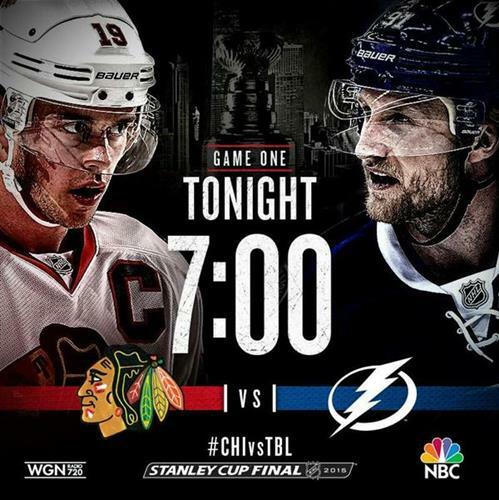 #Blackhawks #CHIvsTBL ???????????? I just want the game to start already. 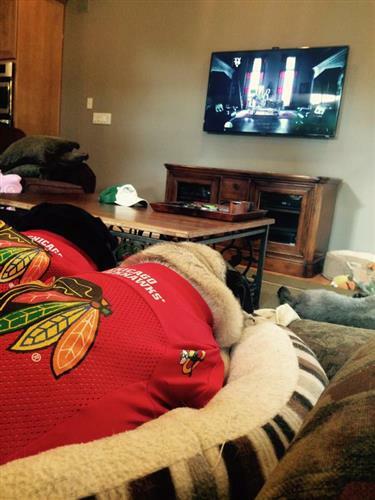 Not going to go out and be social at all for the next week or so because the #Blackhawks are in the finals.